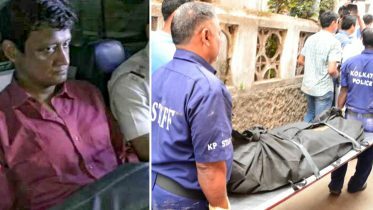 Madurai: After a 19-year-old college student was found hanging in his room in by his father in Tamil Nadu’s first death linked to the ‘Blue Whale’ challenge, the police suspect the teen was part of a WhatsApp group of 75 friends who are playing the suicide game. “Blue Whale – This is not a game but danger. Once you enter, you can never exit,” Vignesh wrote in a chilling note found in his home in Madurai yesterday. 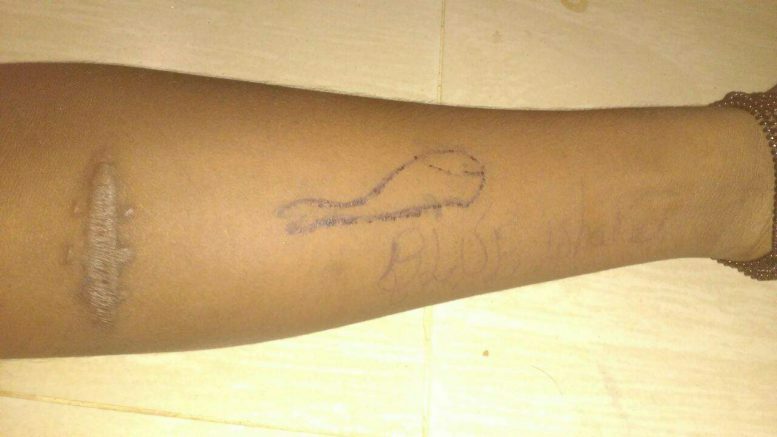 The police also found the telling image of a whale carved into Vignesh’s left arm with “Blue Whale” written below it. Madurai police officer Manivannan told that anyone suspecting a Blue Whale victim should contact the police at WhatsApp number 77088 06111. Just two days ago, Chennai had put out a detailed alert for parents on how to tackle the problem. Vignesh’s friends never realized his long hours on the phone or desktop could be linked to the game. The son of daily wagers, Vignesh was a second year commerce student at a private college. He was depressed and had been spending a lot of time alone in the last 45-50 days, his brother has revealed. ‘Blue Whale’ has been blamed for at least three more suicides this month, in Mumbai, Uttar Pradesh and Kerala. Since the game originated in Russia in 2013, some 100 deaths across the world have been linked to it. The game draws in people, mostly children and teenagers, through online chat rooms. The curator usually sniffs out vulnerable candidates and switches to a private chat mode where the player has to take up 50 macabre dares. These include cutting oneself, isolating oneself from friends, listening to disturbing songs, spending time in graveyards, watching horror movies and finally, jumping off a building. For the last dare, the player is given a choice – kill yourself or watch someone close die. The government and the police have tried to check the spread of the game but it is difficult to track as there is no site or app. They have urged social networking sites to act. The creator, 22-year-old Philipp Budeikin, was sent to jail for three years recently. He had said in an interview that he was “eliminating people who do not represent any value, cause harm or will cause harm to the society”. Be the first to comment on "Teen’s Suicide Linked To Blue Whale; 75 More Playing, Suspect Tamil Nadu Police"